Greenville, SC — Apr 21, 2016 — Website Pipeline, the market leader in ERP-integrated e-commerce, announced today its sponsorship of GPUG & AXUG Summit 2016, which take place October 11-14 in Tampa, Florida. GPUG Summit 2016 is a premier user-led conference for companies using Microsoft Dynamics GP as their ERP software system. 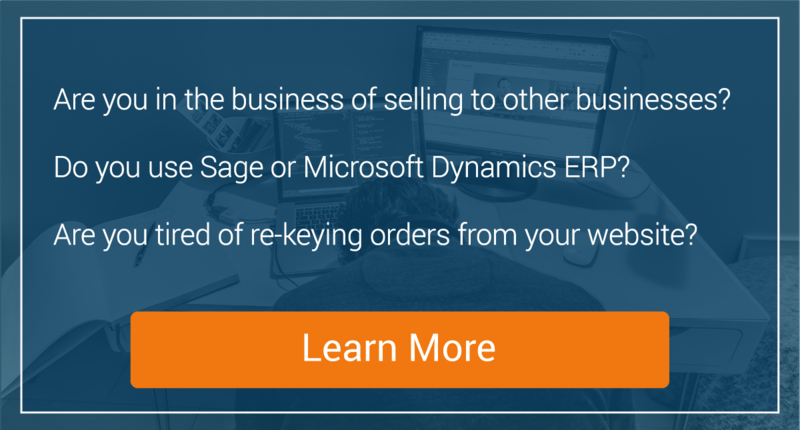 AXUG Summit 2016 runs concurrently for users of Microsoft Dynamics AX. We've participated in the User Group Summits in past years, most notably back in Tampa in 2013 where some of you may remember our own Eric Alexander and Brian Nunes (the Artist Formerly Known As A WSP Employee) performing a mic-dropping rendition of "What The Fox Say" at Rock-N-Rave. For GP users, this is really the event of the year. 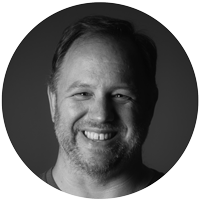 This is where you'll find the most product content all in one place, network with more fellow users than any other event, and learn valuable tips for getting the most out of your Dynamics solution that you can put to use immediately. We'll be bringing our e-commerce knowledge and mad karaoke skills back to the Sunshine State again this year, and we can't wait to dialog with all our awesome partners and customers who attend! 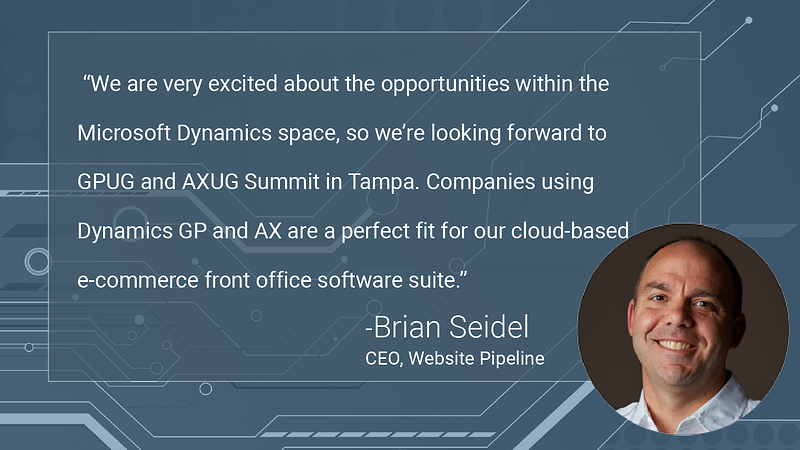 Website Pipeline is a Gold sponsor for GPUG Summit, and is also an exhibitor at AXUG Summit this year. For other places to find us on the road this year, check out our Road Show Schedule page. Website Pipeline is based in Greenville, SC, with more than 60 employees on staff. The company has won recent growth awards, including Deloitte’s 2015 Fast 500 list of the fastest-growing technology companies. Our customer base consists of North American wholesale and manufacturing companies who sell to other companies – many also sell to the public.